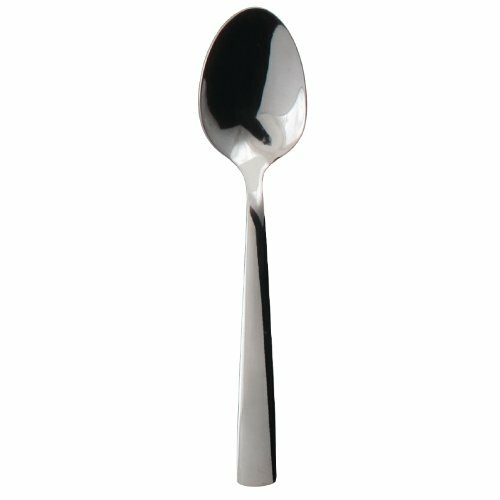 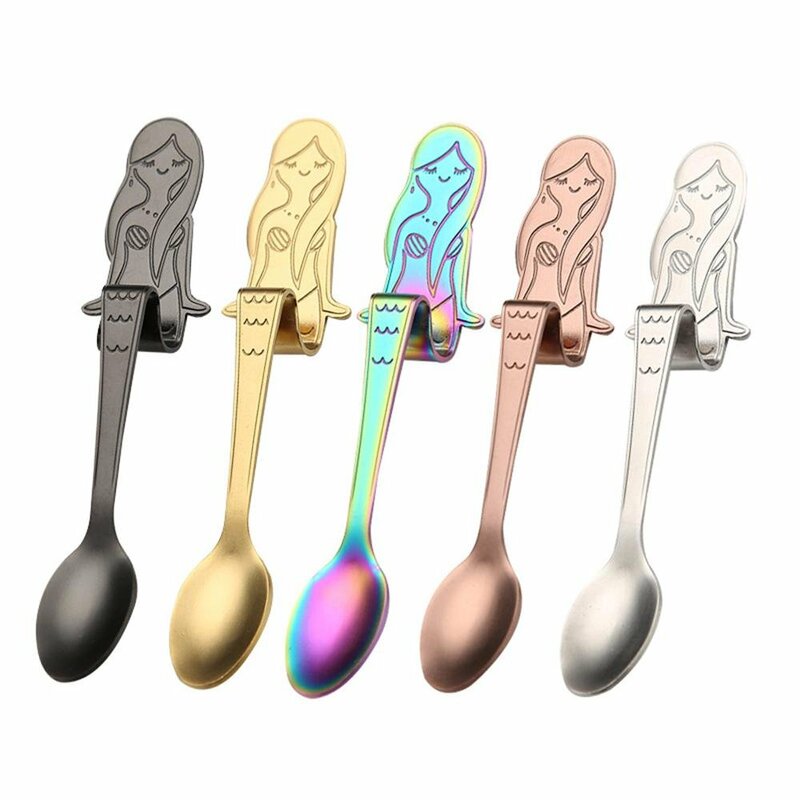 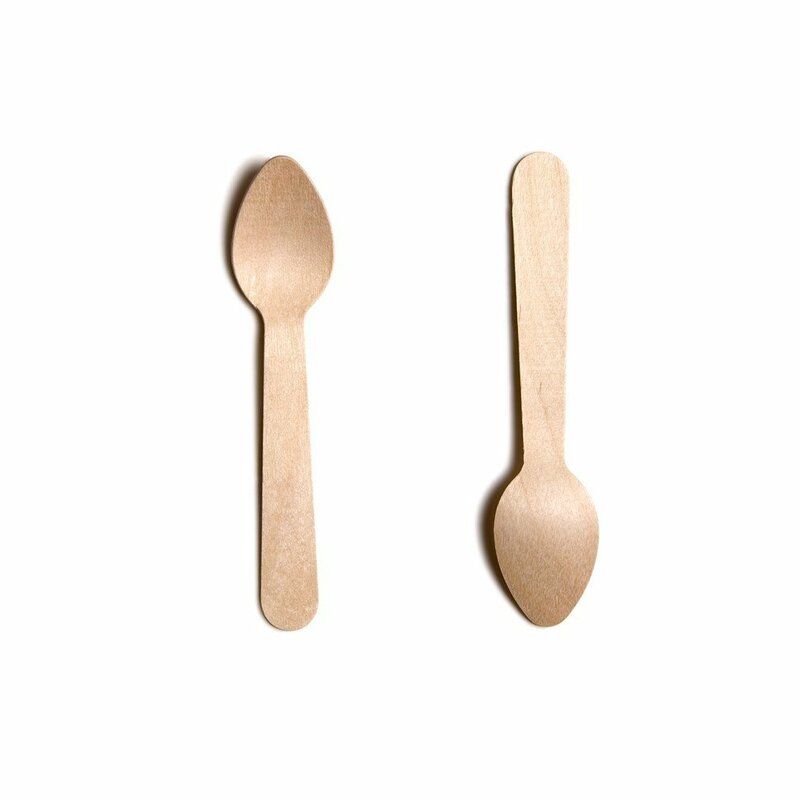 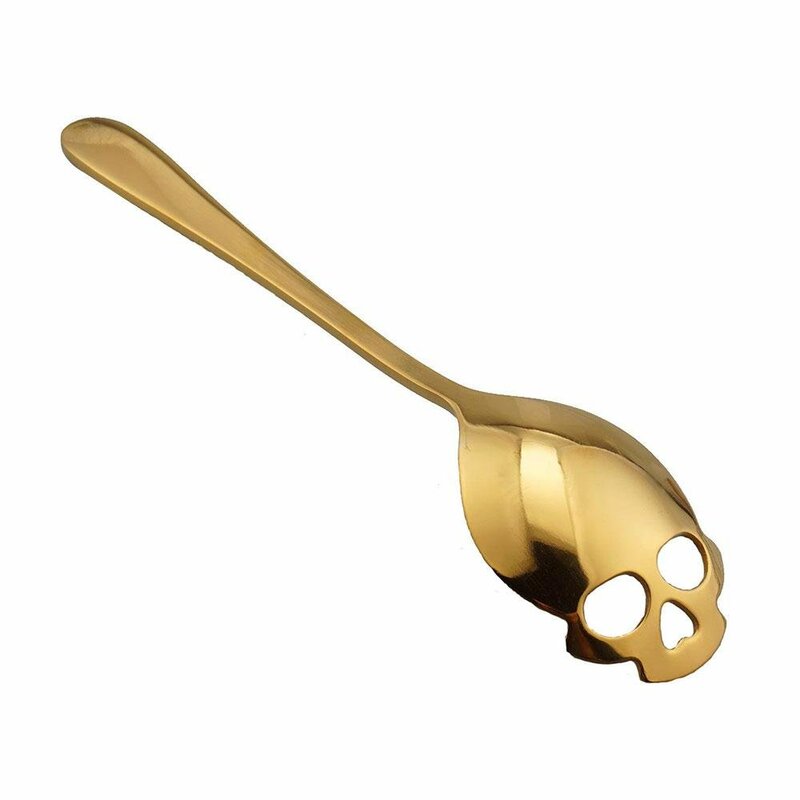 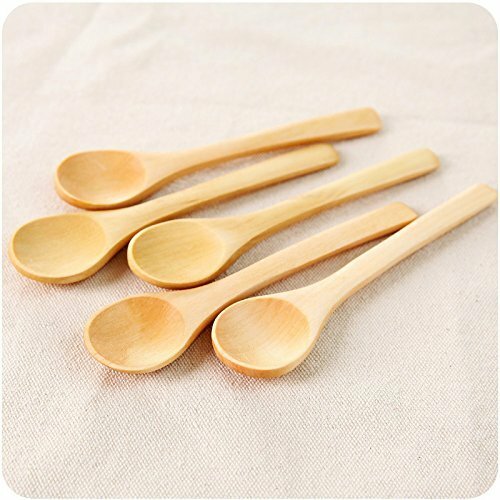 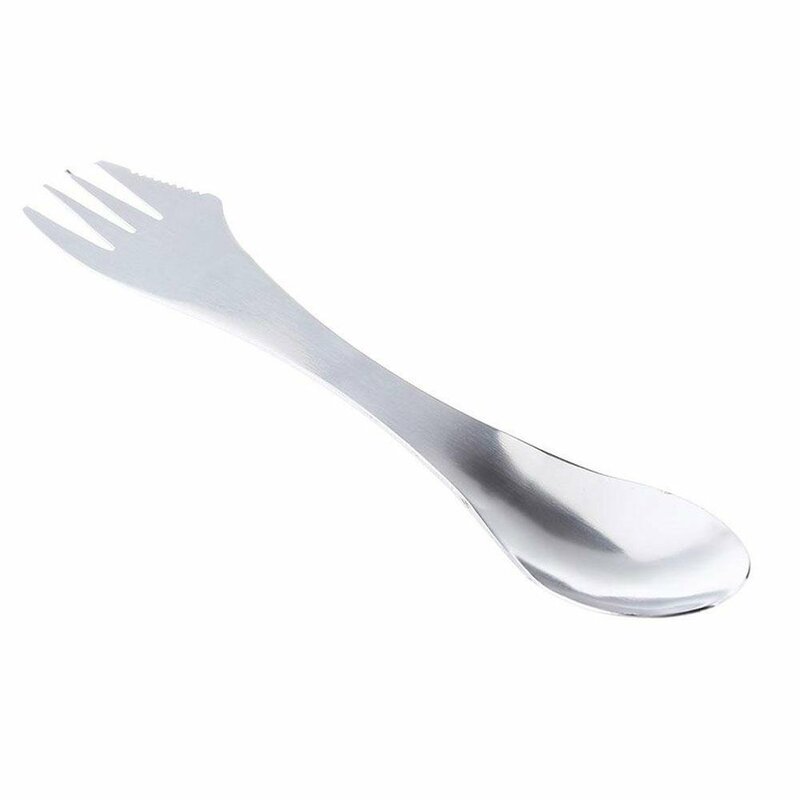 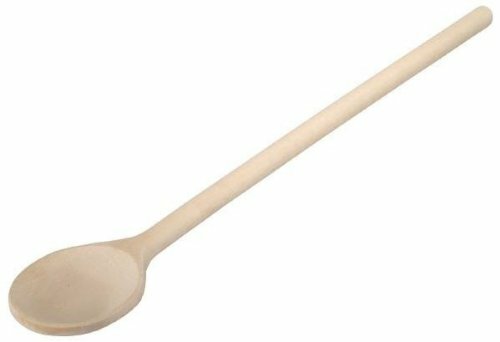 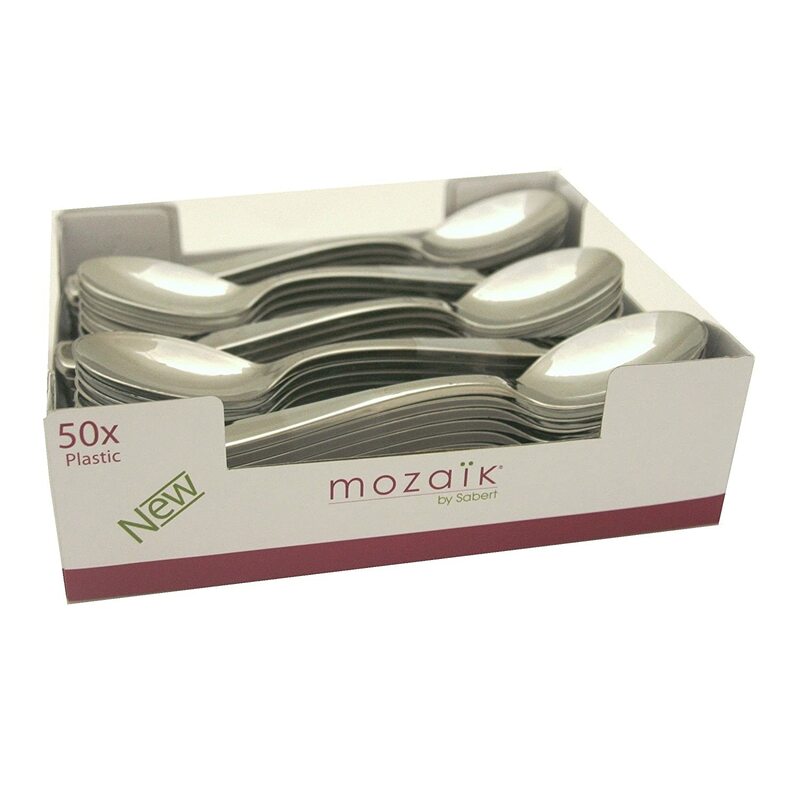 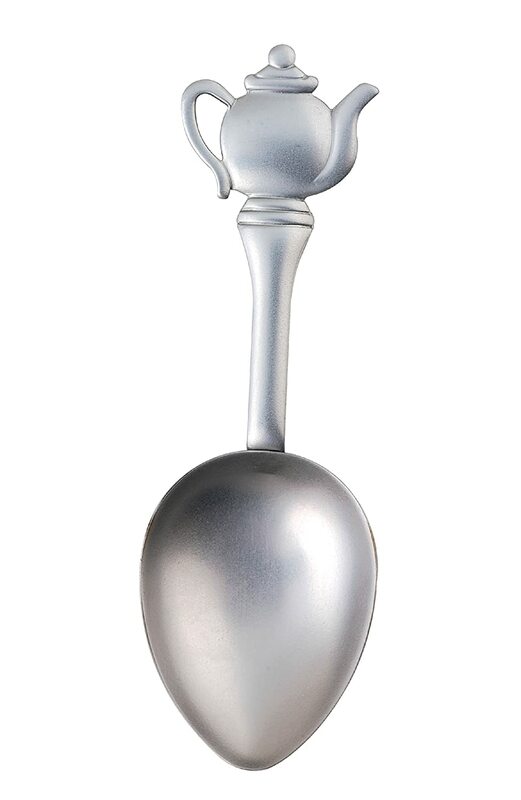 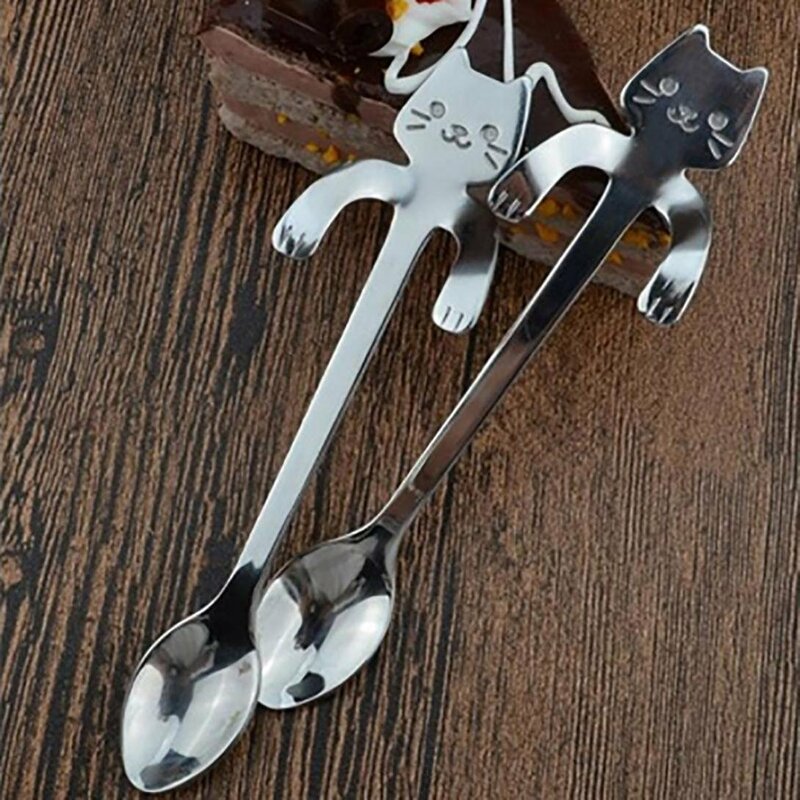 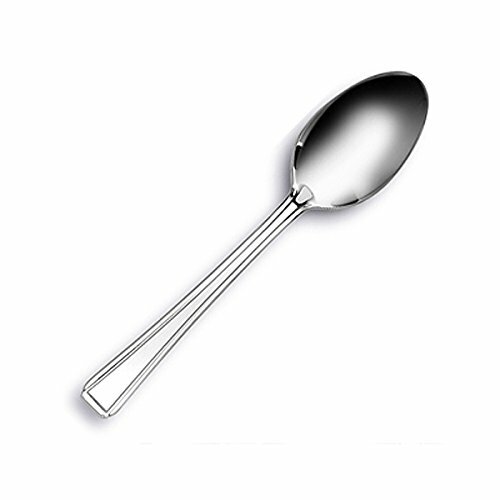 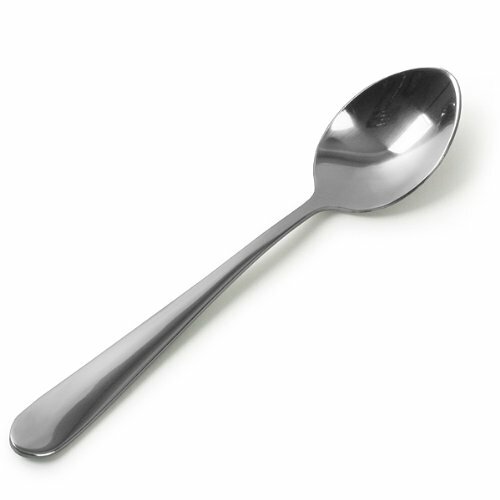 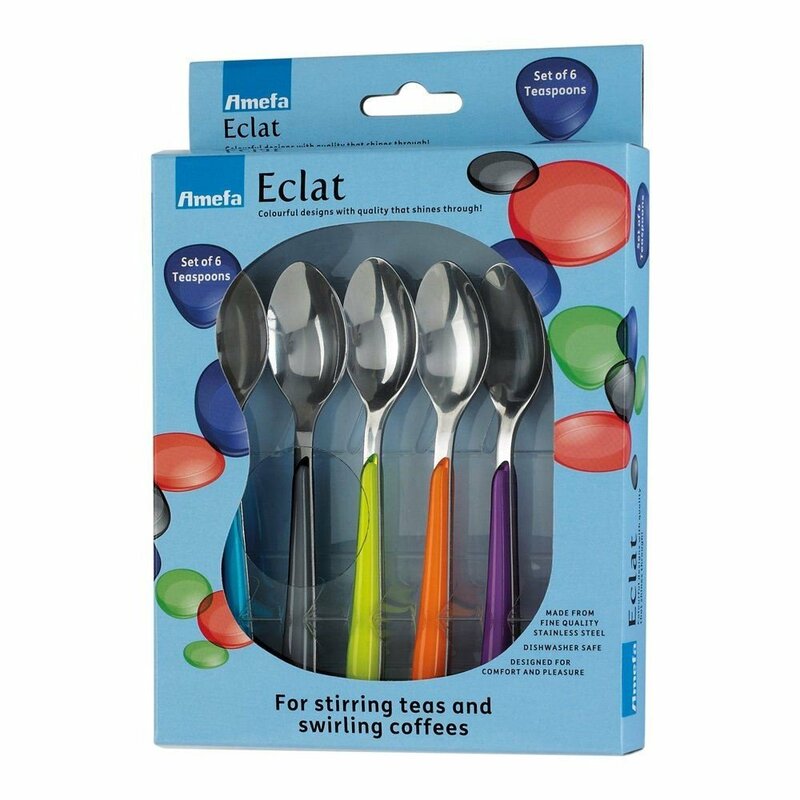 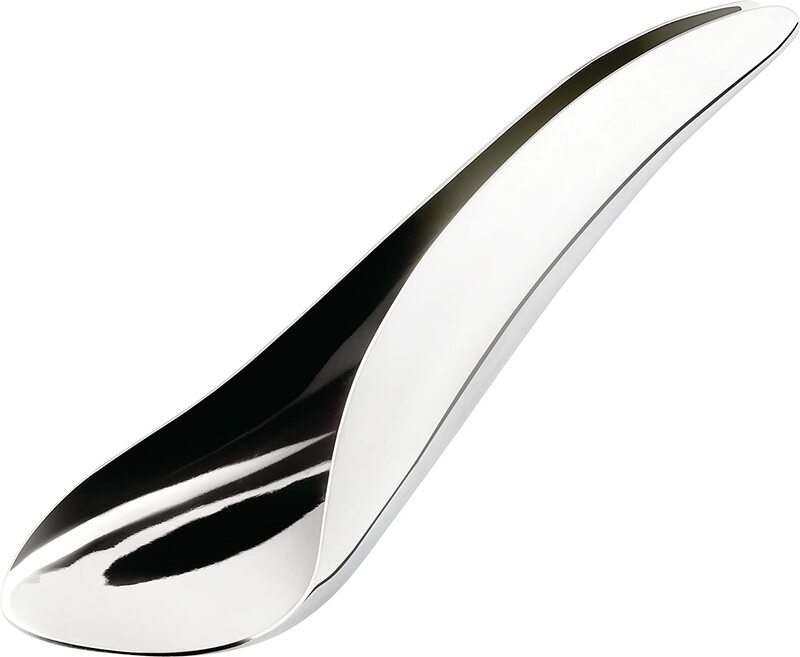 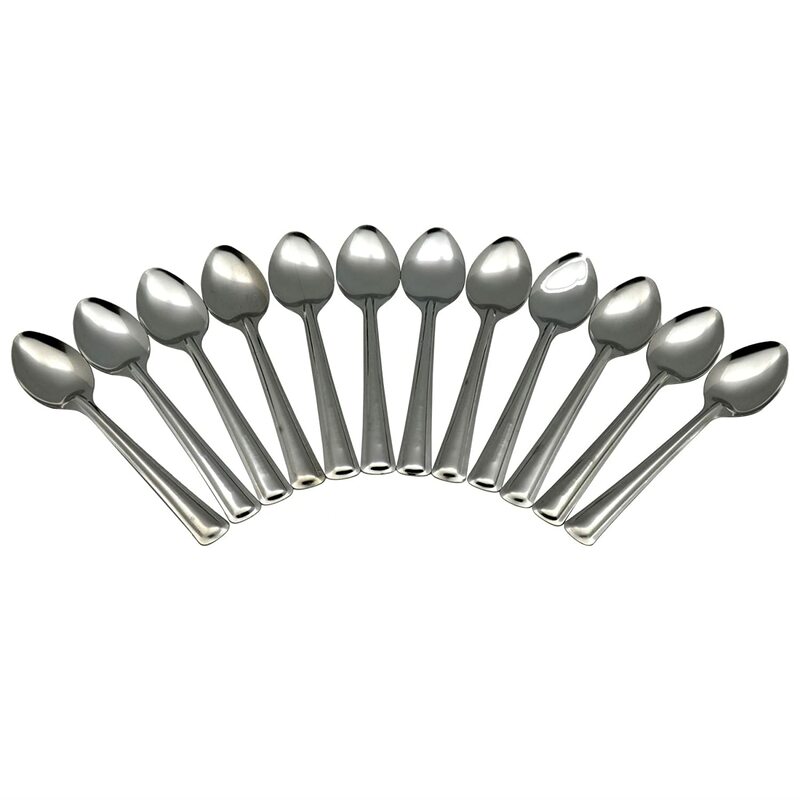 Amefa Moderno Tea Spoon. 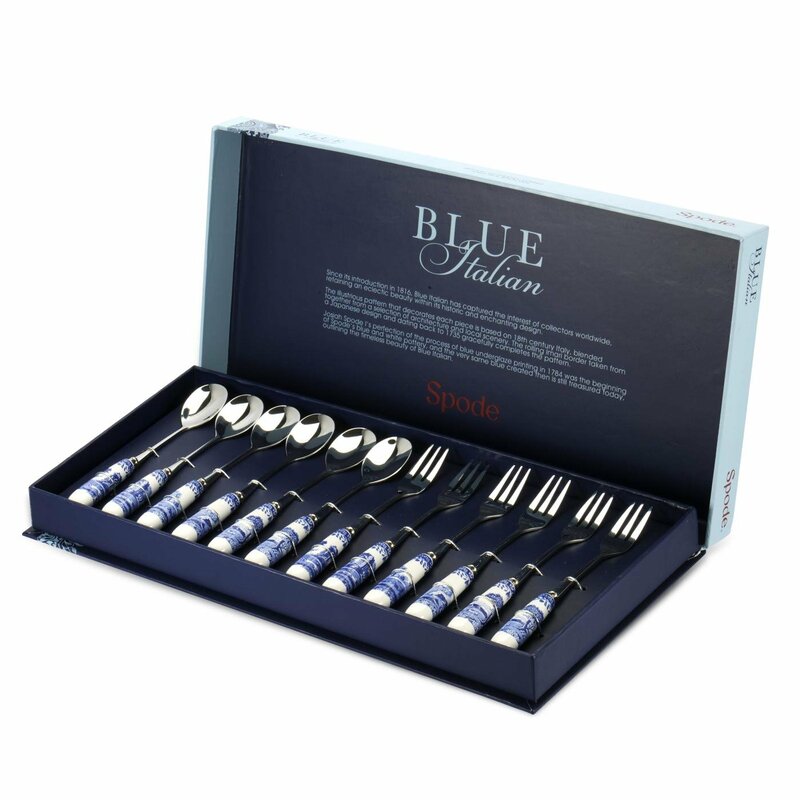 Box quantity: 12. 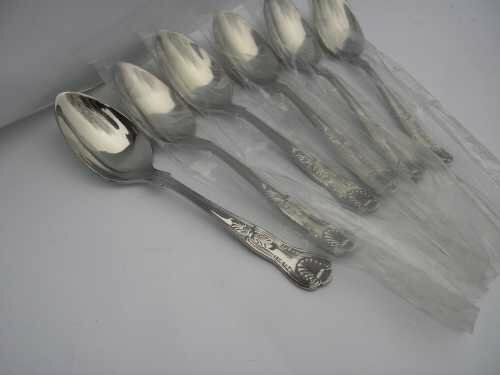 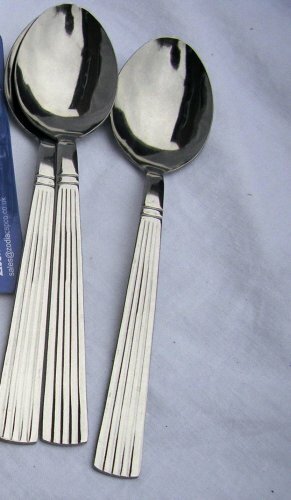 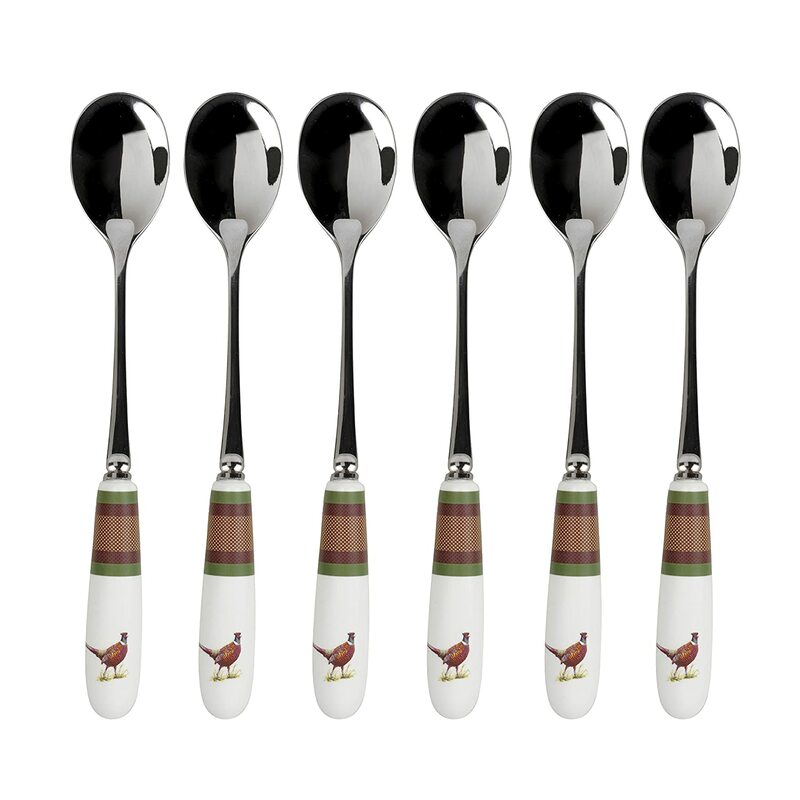 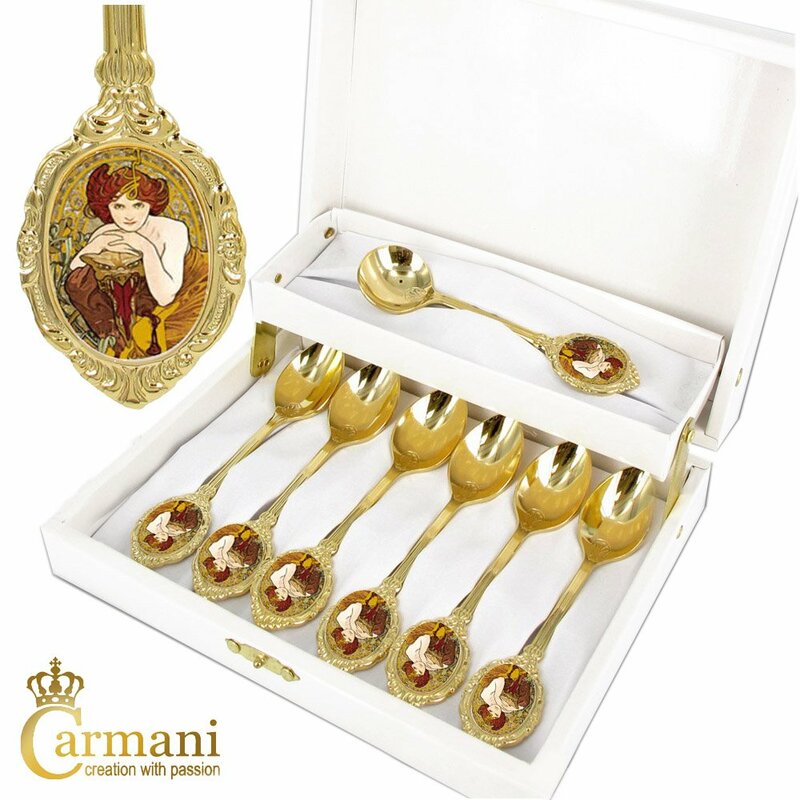 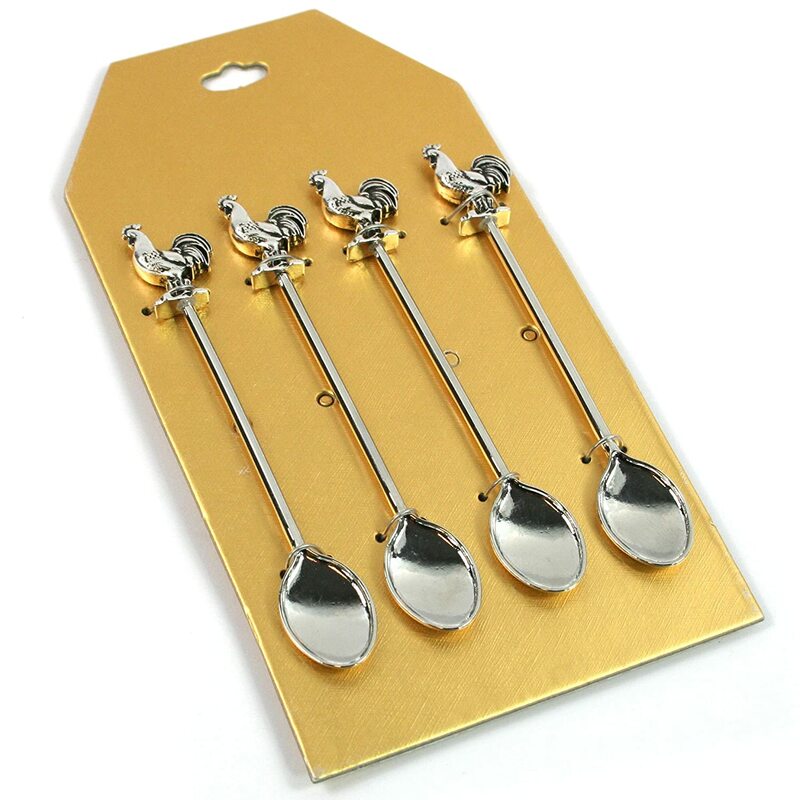 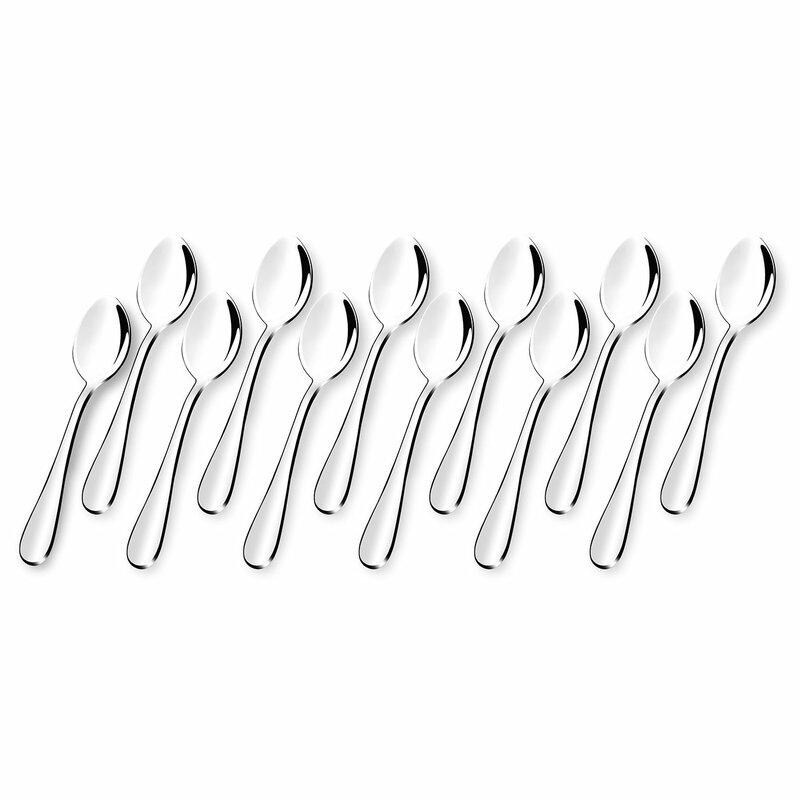 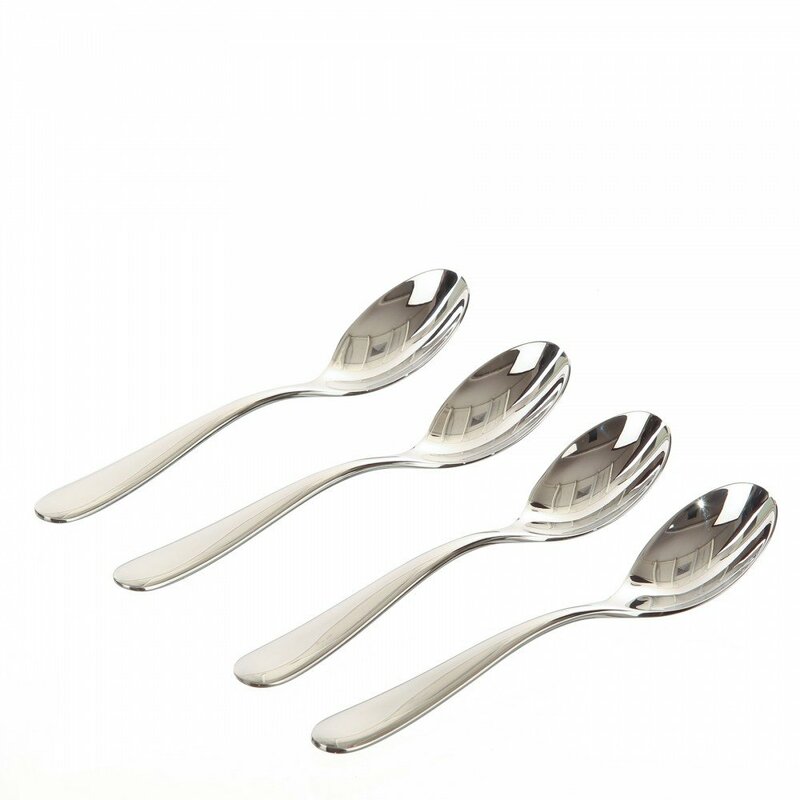 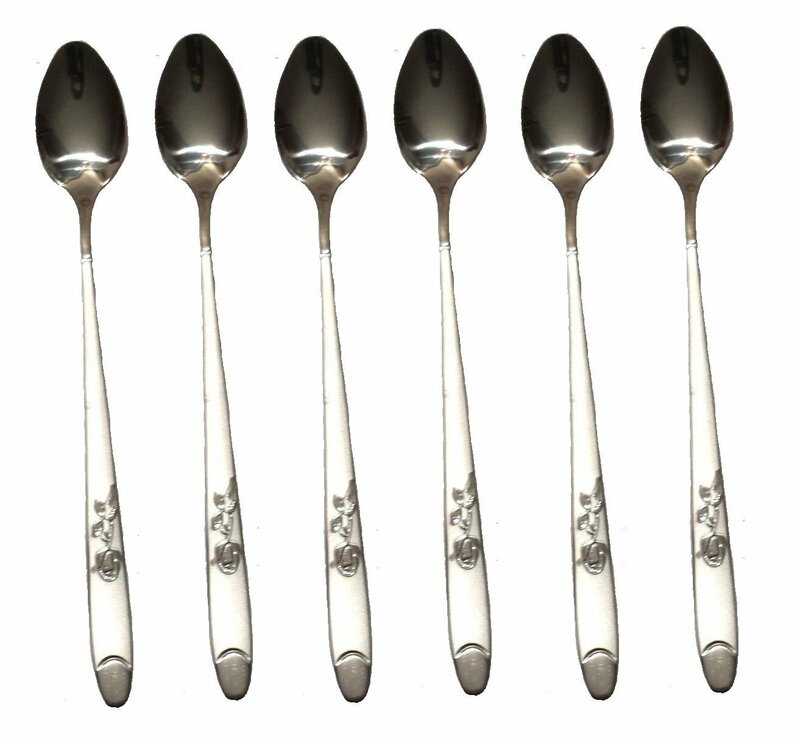 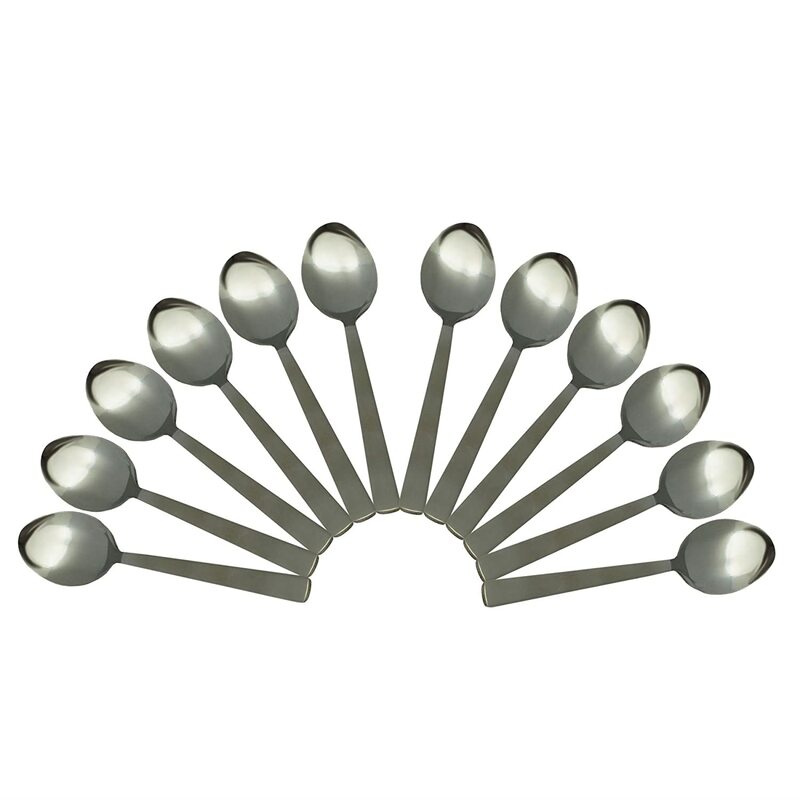 DUBARRY SET OF 6 half a dozen PACK OF 6 TEA SPOONS 18/0 stainless steel, 2.5mm gauge,shows the influence of the furniture designer Thomas Chippendale, quality cutlery.